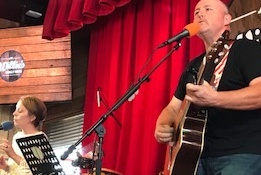 Part 2 interview with A Little Bit More, Reed Fields and Jill Hamlin and they played their songs live for us here and we recorded them for you! Interview with local artist DeNae Winters of Lexington KY and her music and great personality and so much more! Great interview between her beautiful tunes! 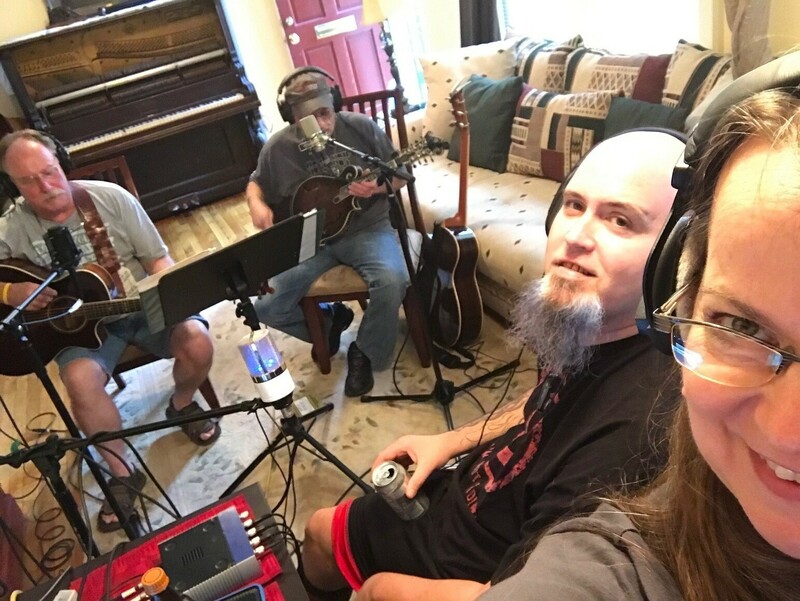 She sang for us right here at BarefootKYRadio studio! 10. Collide (Cody Morgan and Wesley Saylor) / Past of Present Things / Lexington & Nicholasville, KY"
Our special guests in house today are Aisley Steubs and the duo Collide with Wesley Saylor and Cody Morgan along with BLUbeard, Actor Billy Crank and Carolb hosting. Starting off our show is some indie music from Kentucky and beyond.